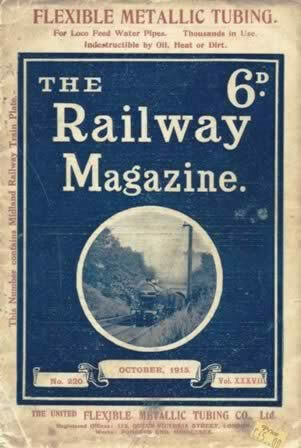 The Railway Magazine Oct 1915. This edition is a second hand copy which is in a Reasonable condition. 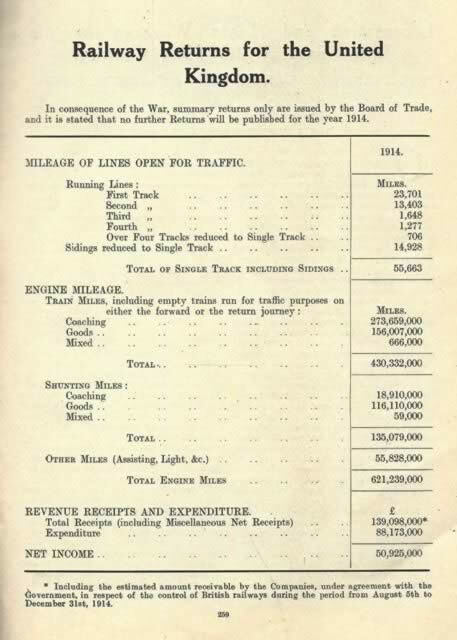 However, the front page is quite torn and separate from the rest of the book.